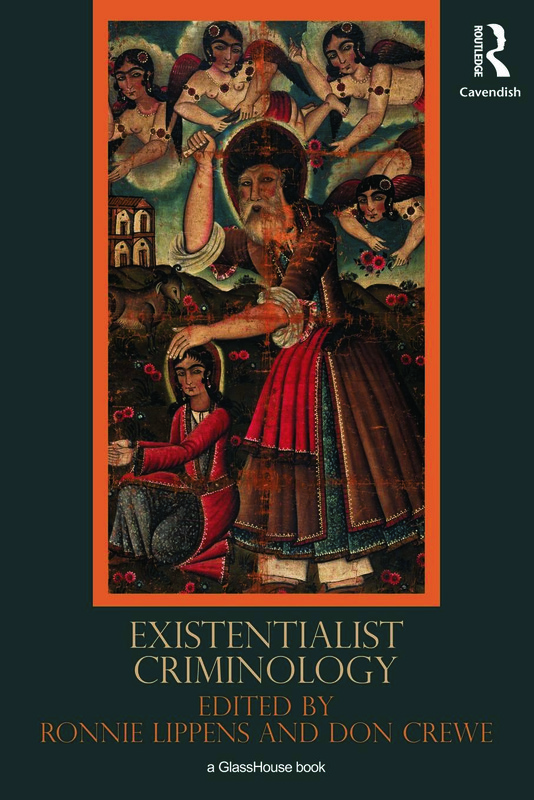 Existentialist Criminology captures an emerging interest in the value of existentialist thought and concepts for criminological work on crime, deviance, crime control, and criminal justice. This emerging interest chimes with recent social and cultural developments - as well as shifts in their theoretical consideration - that are oriented around contingency and unpredictability. But whilst these conditions have largely been described and analysed through the lens of complexity theory, post-structuralist theory and postmodernism, there exploration by critical criminologists in existentialist terms offers a richer and more productive approach to the social and cultural dimensions of crime, deviance, crime control and, more broadly, of regulation and governance. Covering a range of topics that lend themselves quite naturally to existentialist analysis - crime and deviance as becoming and will, the existential openness of symbolic exchange, the internal conversations that take place within criminal justice practices, and the contingent and finite character of resistance - the contributions to this volume set out to explore a largely untapped reservoir of critical potential.